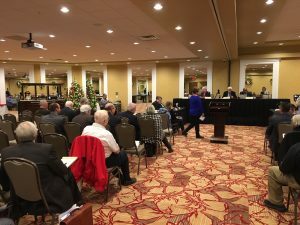 The Indiana Horse Racing Commission (IHRC) held its regular monthly meeting Wednesday, Dec. 5 at Indiana Grand and on the agenda was the approval of racing dates for 2019. The dates submitted by Harrah’s Hoosier Park, which mirrors the time frame and post times of 2018, was approved. 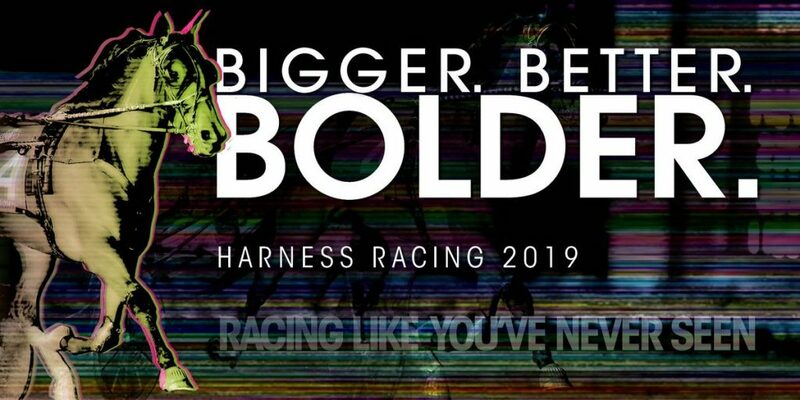 The 26th season of Standardbred racing at Harrah’s Hoosier Park will get underway Friday, March 29 and run through Saturday, Nov. 9. Racing will be conducted Tuesday through Saturday each week with a first post of 6:30 p.m. during the 160-day meet. 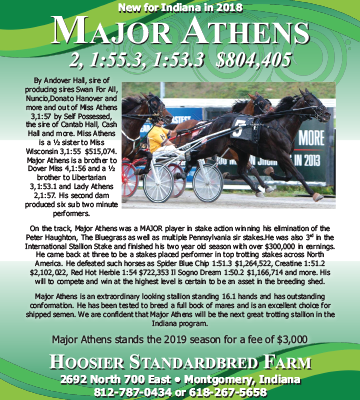 Both Indiana Grand and Harrah’s Hoosier Park provided an in depth look at improvements and enhancements for 2019 along with a request for racing dates. The IHRC approved both plans unanimously in the nearly three-hour session that included a packed agenda. In addition to the racetracks, all racing organizations in the state, including the Indiana Standardbred Association (ISA), presented renewal applications to IHRC as the state’s registered horsemen’s organization. Jack Kieninger, ISA president, provided an overview of ISA’s events and goals from the past year and shared some projects that are currently in the works with Harrah’s Hoosier Park. Kieninger also gave the commission an update on the breeding program in the state. 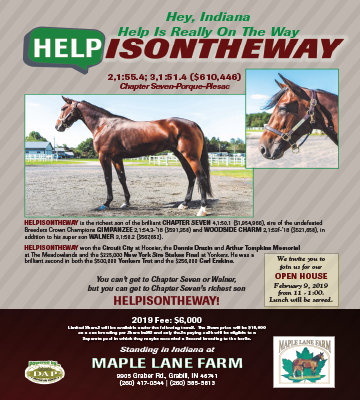 Mike Smith, executive director of IHRC, noted Kieninger would be leaving the board beginning in 2019 and thanked him for his many years of service to the Standardbred industry. Kieninger received a round of applause from the room. Both Trent McIntosh, senior vice president and general manager of Harrah’s Hoosier Park, and Rick Moore, vice president and general manager of racing, echoed Smith’s comments regarding Kieninger. Moore and Emily Gaskin, race marketing manager at Harrah’s Hoosier Park, gave an overview of the 2018 racing season as well as a look ahead of projects already in the works for 2019. Moore went on to outline some of the enhancements that are taking place at Harrah’s Hoosier Park, with the majority connected to safety. 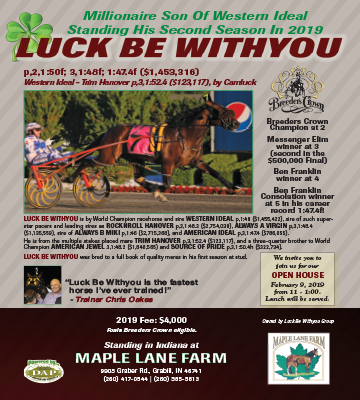 Everything from barn lighting to a fencing project to a renovation of the track kitchen was covered as well as the completion of the new track maintenance facility that has been a project in excess of $3 million. Moore noted that Caesars has contributed $2.9 million of the cost of the new facility. Moore concluded with the reach that Harrah’s Hoosier Park is now getting with its live racing product. Following the presentations from the track, Jessica Barnes, director of breed development, presented several items for the Indiana Standardbred Advisory Board. Due to county fair dates for 2019 unavailable until January 2019, the IHRC voted for additional delegation to IHRC Executive Director Smith to approve those dates at the appropriate time they are made available. Barnes noted the bulk of the budget for the county fairs (between $200,000 and $250,000) goes to drug testing at the county fairs. 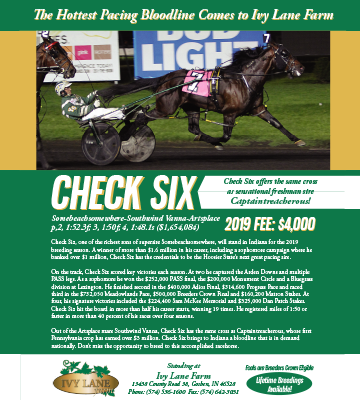 Barnes also presented a change to the 2019 Indiana Sires Stakes program in an effort to revitalize it. One of the changes would be for purses to be established based on nominations and number of horses entered. The plans also accommodated for a change in the late closer budget where they could work with the racetracks to help craft late closers later in the season. A full listing of changes and presentations is available through IHRC.